AFTER Arsene Wenger announced his decision to leave Arsenal after 22 years in charge, the Frenchman's next move and his potential successor have dominated discussion. 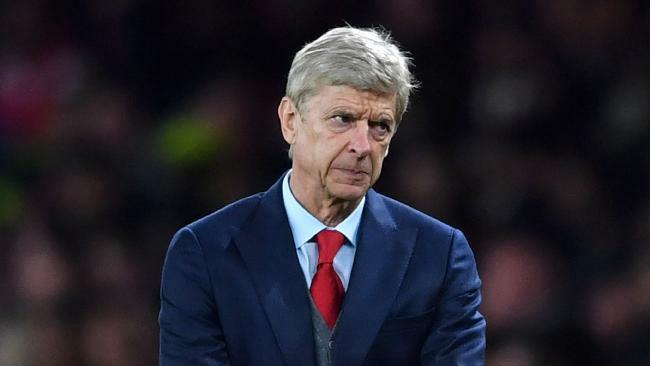 The 68-year-old is widely expected to remain in football, but a shock report from The Mirror suggests Wenger will be offered the chance for a change in role - with PSG looking to appoint him as their new club president. The Ligue 1 champions reportedly want the Gunners boss to return to his home land to run the club alongside former Borussia Dortmund manager Thomas Tuchel who is largely expected to replace Unai Emery as manager. But The Telegraph report that Wenger is set to remain in management with both Monaco and Premier League rivals Everton ready to offer him their top jobs. 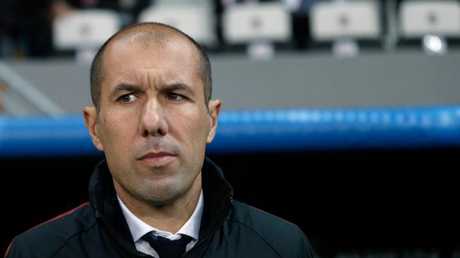 The report suggests Monaco boss Leonardo Jardim could be the man selected to succeed the Frenchman at The Emirates, leaving his job free to be taken by the Gunners' longest serving boss. Meanwhile, Sam Allardyce is on the outs at Everton after a subpar start to life at Goodison with suggestions the Englishman could be sacked at the end of the season surfacing. As Wenger departs Arsenal, the managers position at the North London club opens up for the first time in 22 years, with a range of candidates emerging for the position. 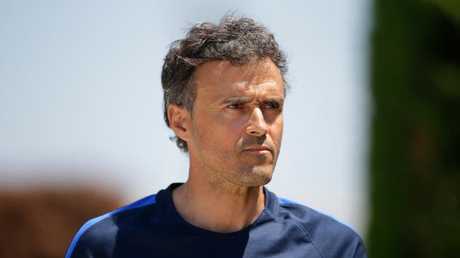 According to The Sun, ex-Barcelona boss Luis Enrique is at the top of their wish list, however, the Spaniard's services are also desired by Chelsea - who are eager to line up a replacement for Antonio Conte. The report suggests a bitter tug-of-war could engulf the two London clubs, with Enrique the bookies tip to replace Wenger despite reportedly already being deep in negotations with Roman Abramovich to become the next boss at Stamford Bridge. Another name heavily linked to the soon to be vacant head coach role at Arsenal is former Gunners star Patrick Vieira - who has been making a name for himself as the manager of MLS side New York City. "I spent nine years at Arsenal which makes the club really special for me," Vieira said. "But that is not enough to coach the team. "I am flattered to hear my name linked, that is good for your ego, but I am happy here." While ex-Liverpool boss Brendan Rodgers was also quick to distance himself amid rumours he could be Wenger's heir. 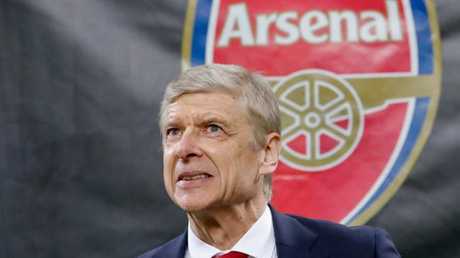 "Arsenal is a fantastic club, my name has been thrown in there but, for me, it's not a consideration," Rodgers said. "My only focus is Celtic. I'm extremely happy here. "I have three more years at Celtic and will be so happy if I can see that out." 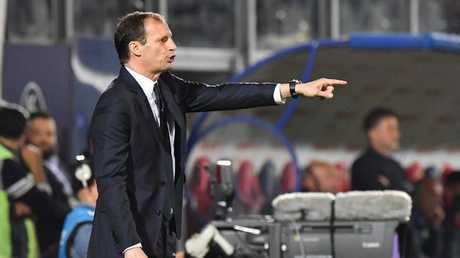 The other names in the frame for both the Arsenal and Chelsea jobs are Juventus boss Massimiliano Allegri and ex-Blues manager Carlo Ancelloti. While Germany coach Joachim Low has also been linked with the Gunners job.